RE: How do you store your LEGO for long storage? Im reading zip lock bags are a bad idea? 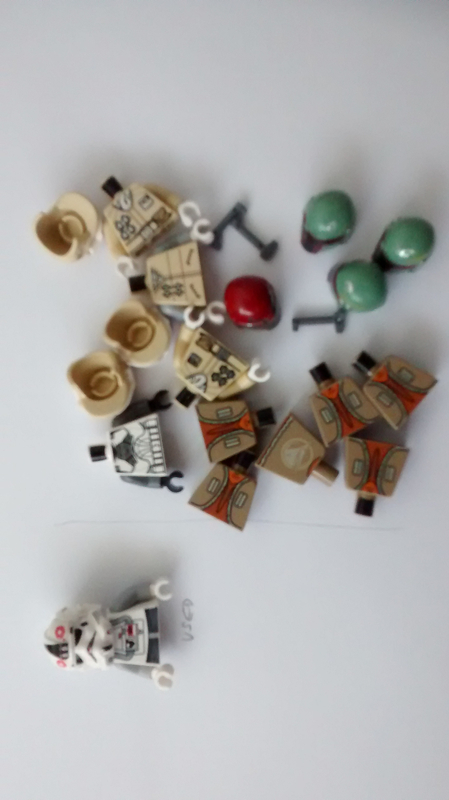 I have a number of minifigures and/or parts to trade. These are all new / unused. RE: What is your Brickset Piece / Set / Minifig counts? 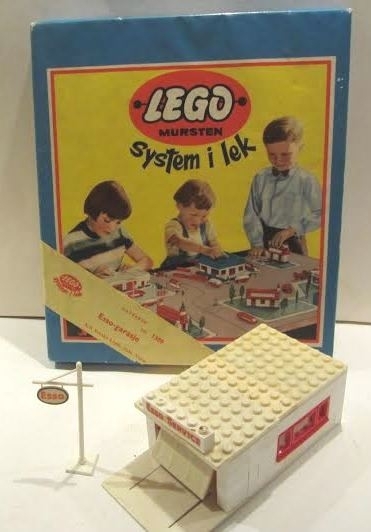 RE: What cars would you like to see Lego do as a set?